possible. Our product inventory does change daily in each warehouse but we try to ship from the one closest to you. We do not ship on Saturday, Sunday, or major holidays. 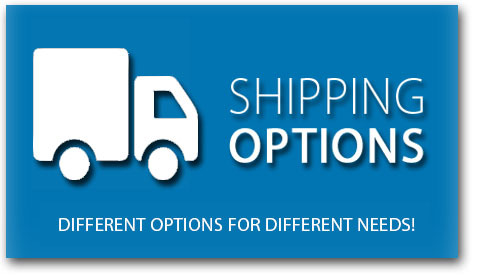 locations within the States as well as any overseas APO or FPO shipments. 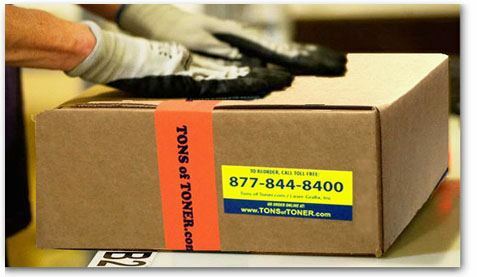 We do not ship to PO Boxes. depending on order size or dimensional weight. Fun Fact: On November 8, 2006 we received our first order from the North Pole.